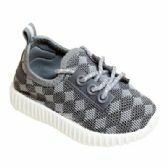 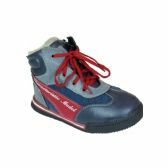 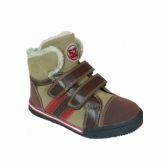 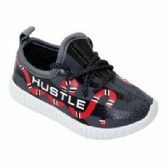 Boys wholesale athletic shoes distributor based in the US. 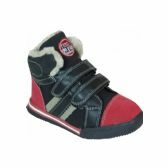 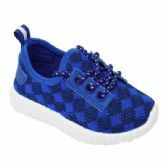 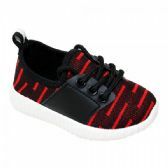 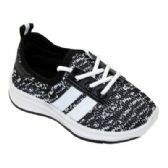 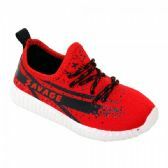 We are a wholesale athletic shoes distributor for boys, men, girls, and women. 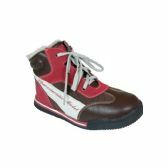 All wholesale athletic shoes are available for personal use and resale.